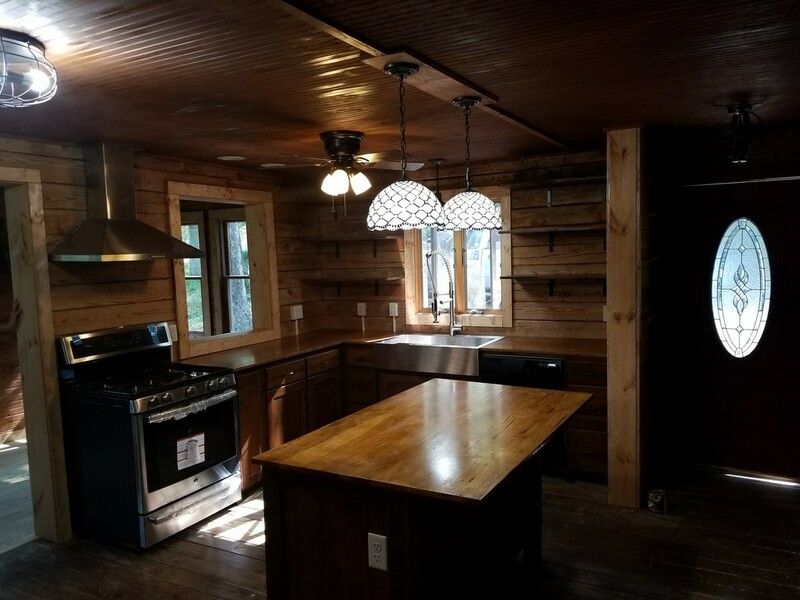 A family remodels their log cabin/old kitchen into a rustic farmhouse. 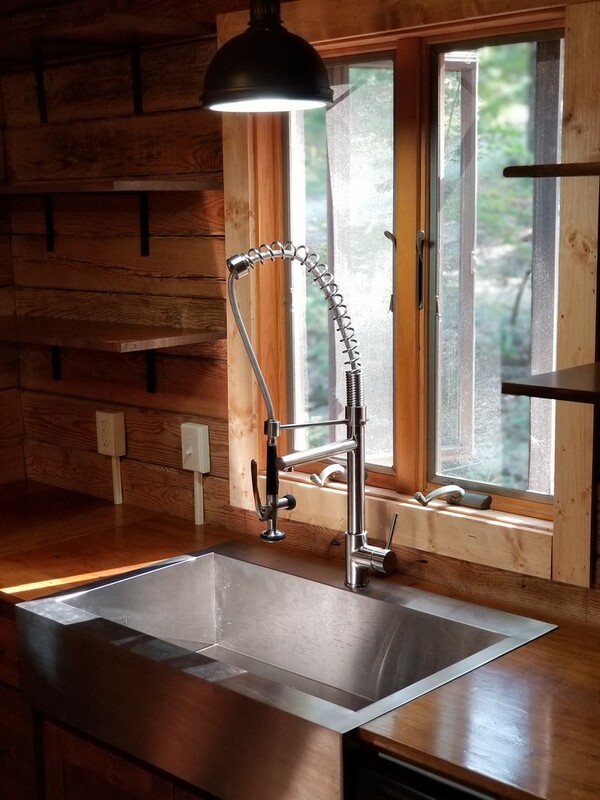 The kitchen is full of charm. Stained custom hickory cabinets . 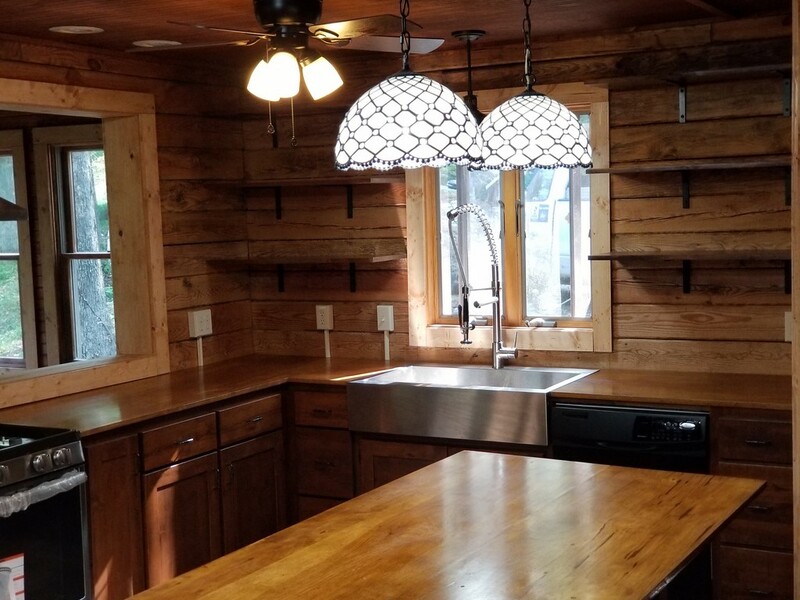 Custom cabinets built by Randy at Just-Rite Cabinets of Lowell, Arkansas. This kitchen makeover was completed on time and on budget. Get a free quote on interior kitchen remodel jobs.